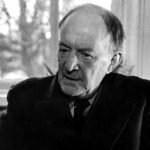 Walter De La Mare is a known English poet, writer, novelist, essayist, critic, folklorist most famous for his works for children. The writer earned his living since the age of sixteen, because his family lived in poverty. But severe conditions of existence did not at all prevent Walter from engaging in literary works. 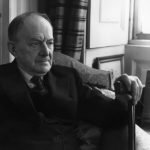 When was Walter De La Mare born? 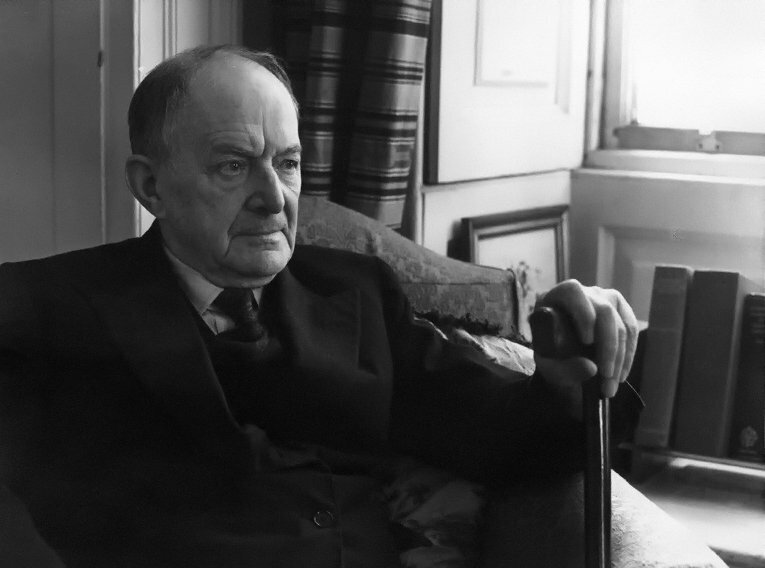 Walter De La Mare was born in the Kent county of England, on the 25th of April, 1873 in a poor family. His father was a Frenchman by his origin, and the mother was a Scotswoman. In the childhood, he sang well and finished the St Paul’s Choir School of London. His parents were poor and the family was large, and since the age of sixteen, the boy had to earn his living. After the completion of the church choir school, at the age of 16, the future poet began to work in the London office of the Anglo-American oil company. 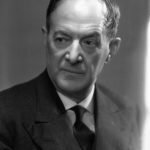 For as much as nineteen years, De La Mare worked in this office as a modest employee. 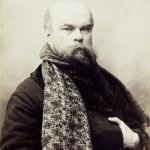 For almost ten years he combined his literary activities with the basic work. In the 1892, De La Mare joined the Amateur Drama club Esperance, where he at once got acquainted and fell in love with Constance Elfrida (Elfy) Ingpen, a performer of the leading role. Elfy was ten years older, than Walter. On the 4th of August, 1899 De La Mare and Elfy married. They had four children. 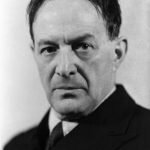 Only in the 1908, Walter De La Mare got a possibility to retire from service. By this time, he received a Civil List pension, and finally, the literature began to give him livelihood. Since that moment, Walter De La Mare began his life of a professional writer. His books – verses and prose – appeared regularly. 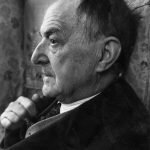 And already in the thirtieth-fortieth years of the XXth century, he began to be considered one of the most significant poets of England. 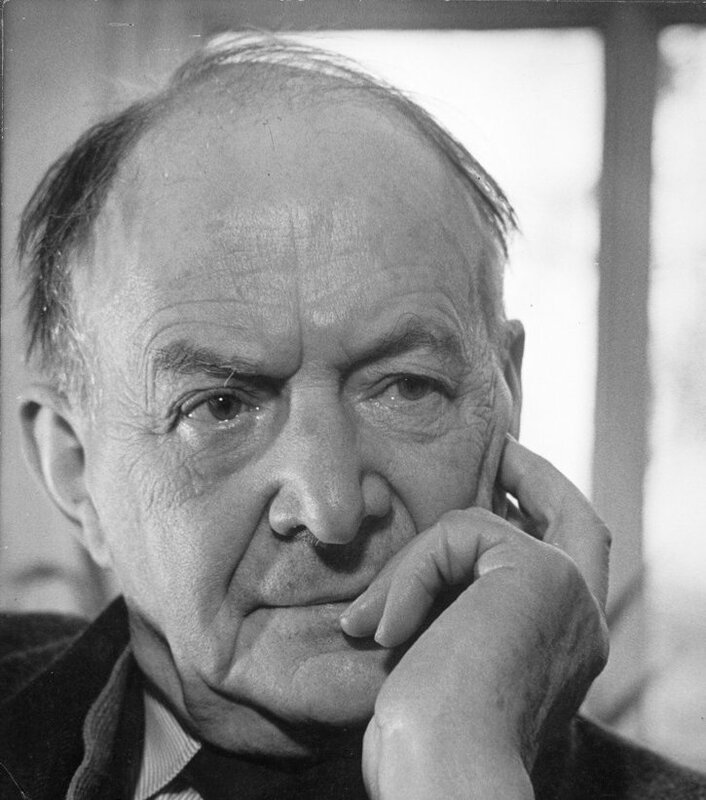 In the 1947, Walter De La Mare received the Andrew Carnegie Medal for works for children. 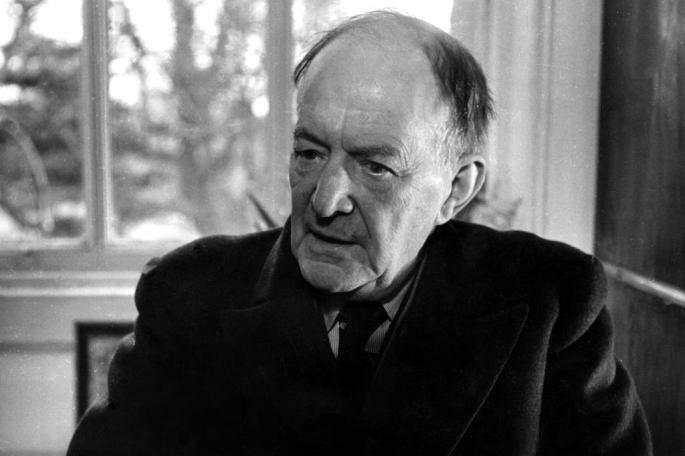 Walter De La Mare died in the 1956 at the height of fame. The poet was modest, but his contemporaries appreciated him highly. St Paul’s Cathedral became the last resting place of Walter De La Mare, where the child voices have sounded already for eight hundred years and where he had sung himself once. 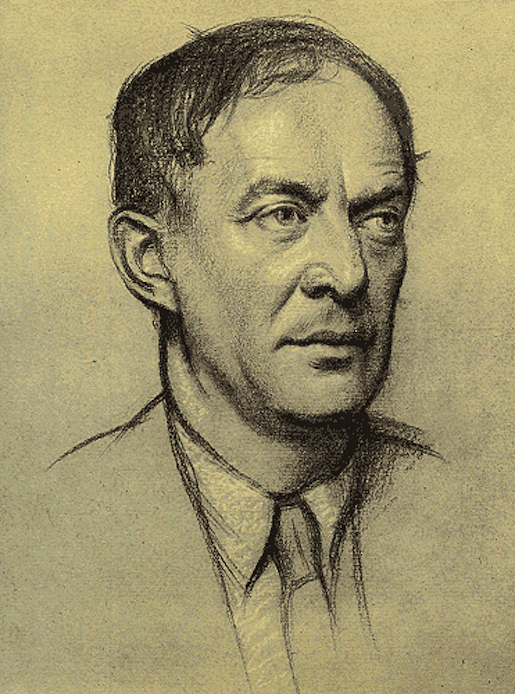 De La Mare began to publish his poems from the 1900. The first collection of the poet “Songs of Childhood” that appeared in the1902 and was published under the pen- name Walter Ramal brought neither glory nor money. However, other poetic collections and novels followed it (“Henry Brocken”, 1904; “The Return”, 1910; “The Three Mulla Mulgars”, 1910; “The Listeners”, 1912; “Peacock Pie”, 1913). The verses for children, which not only boys and girls, but their parents loved, brought the greatest glory to the poet. 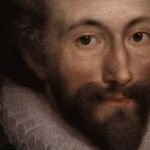 He also wrote stories and essays. And from the 1925 until the 1946, he composed many miraculous fairy tales. He managed to create even mysterious stories, which he so well told or read in evenings near the fireplace. 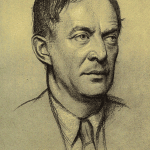 De La Mare wrote several collections of psychological mysticism stories; “Seaton’s Aunt” and “Out of the Deep” are the most known of them. 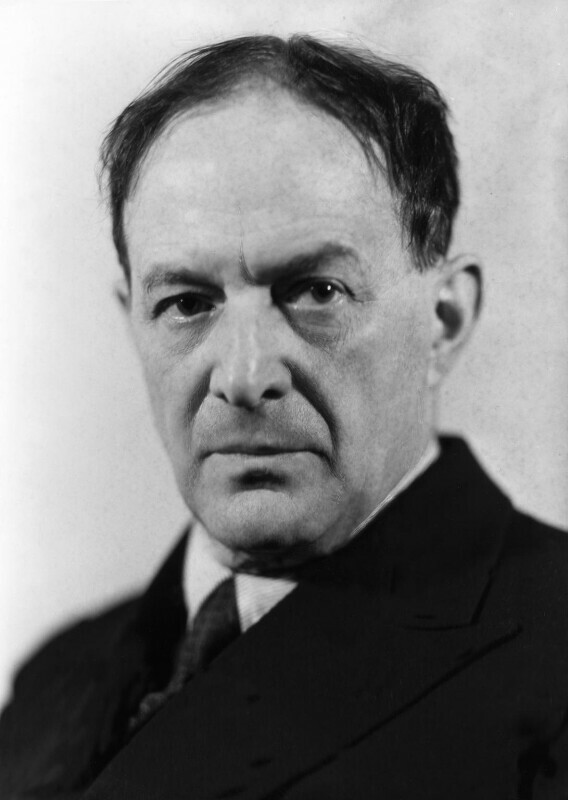 His novel “Memoirs of a Midget” (1921) received the James Tait Black Memorial Prize for the science fiction. 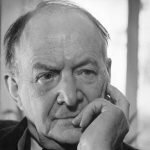 Walter De La Mare works, even written for children, are distinguished by absolutely unchildish melancholy, dreaminess and inscrutability. 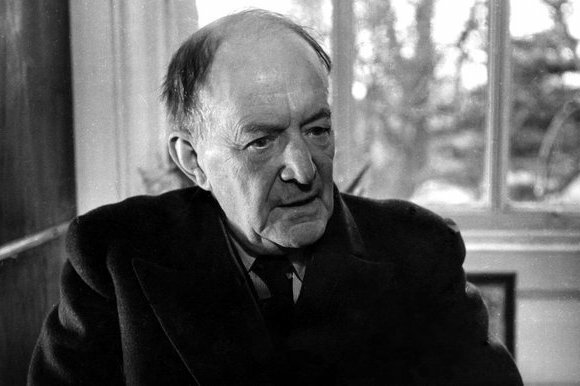 The real world is also present in verses of De La Mare, but it is very special. Readers watch it probably through a haze or a dream. It is like illuminated by a beautiful, but ghostly moon. The moon is present in many verses of the poet. Sometimes this is just the moon, sometimes, it is a yellow moon, but most often, it is a silver one, and even the entire nature is painted silver by its mysterious light, where a lot of things and phenomena unfold before us in a completely unexpected way. 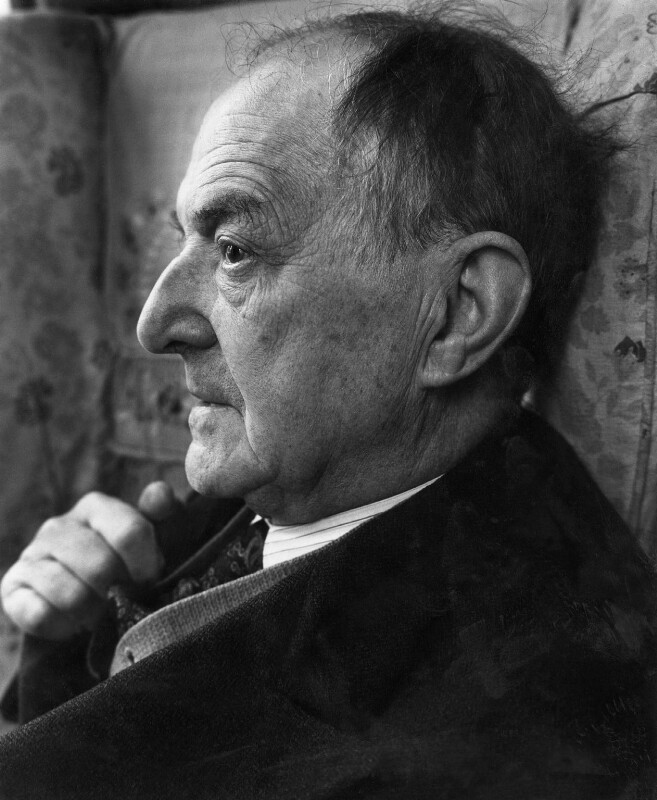 For example, as in the poem “Silver” by Walter De La Mare. The world is real and fantastic, comic and sad, and sometimes even tragic in the verses of the poet. 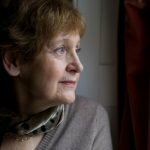 The true story and the fairy tale in verses of the poet often live around the corner and are sometimes so intertwined, that it is difficult to tell one from the other. Who wrote Memoirs of a Midget? Memoirs of a Midget is the name of the fourth novel written by Walter John de la Mare. Published in 1921, it got the James Tait Black Memorial Prize for fiction but now is half forgotten. 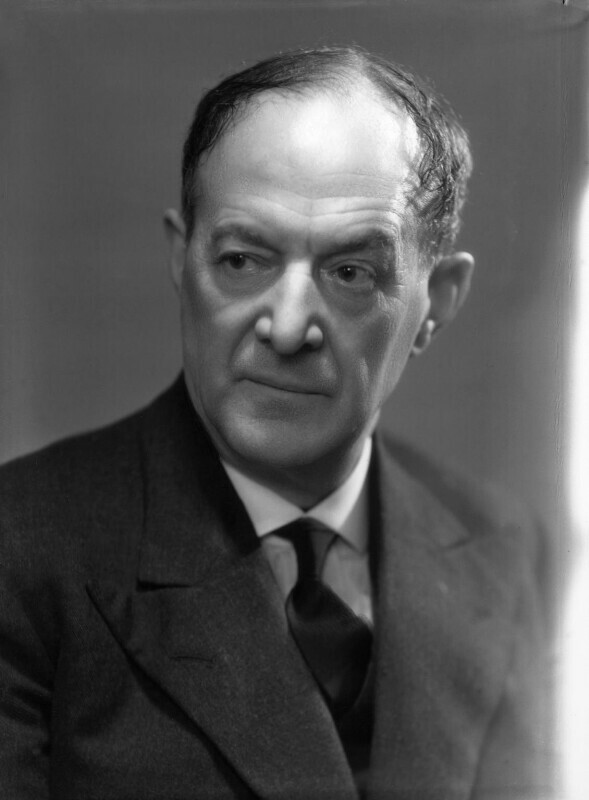 in his childhood, de la Mare used to be a choirboy at St Paul’s Cathedral, where his ashes are now buried.